Website dedicated to my 3D plants modeling and ultra realistic matt painting. 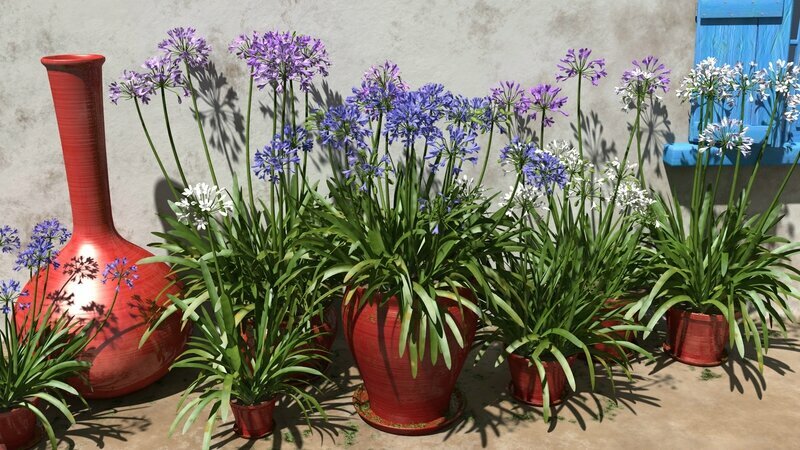 The 3D plants featured on this websites are designed and modeled by myself, using E-On's The Plant Factory software. 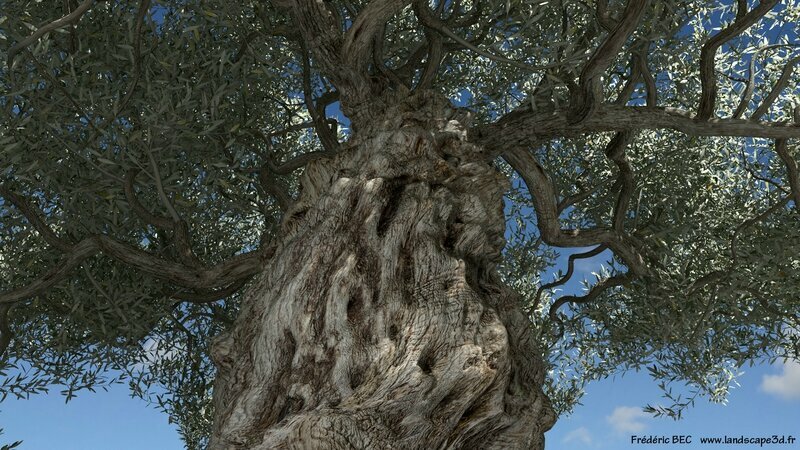 All products are presented here are available exclusively on the Cornucopia 3D store at this link: http://www.cornucopia3d.com/brokeredfor.php?artist_store=179 and cannot be sold elsewhere. 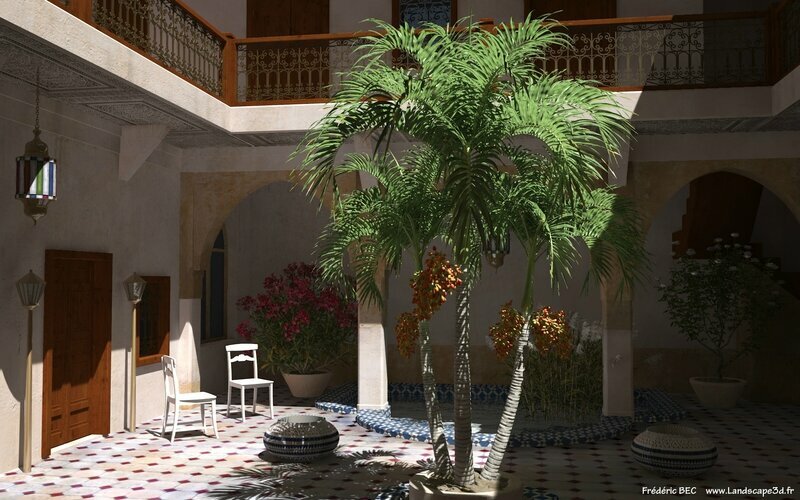 Remember that the 3D plants presented on Cornucopia 3D are generic plants designed to be adaptable and customizable for any project and any need. 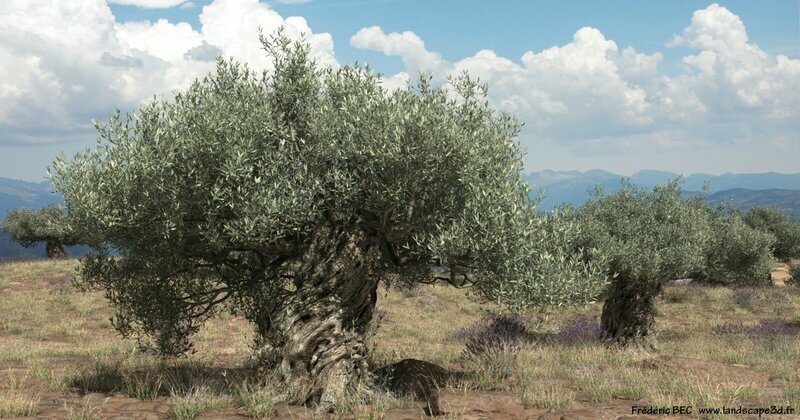 3D plants for game, still image, wide ecosystems, ultra realistic animation, or cartoon are not identical concept and polygons systems. For special projects I will optimize the model specifically for your needs and your machine. 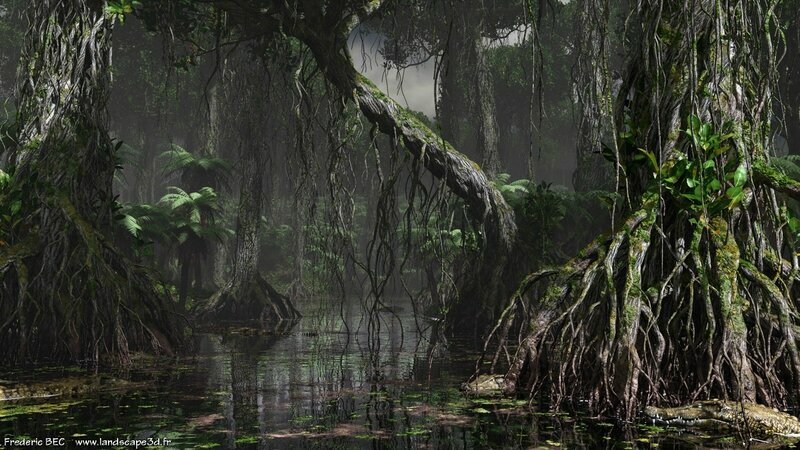 If you are a matte painter and you need vegetation ready to use for your project - please contact me! 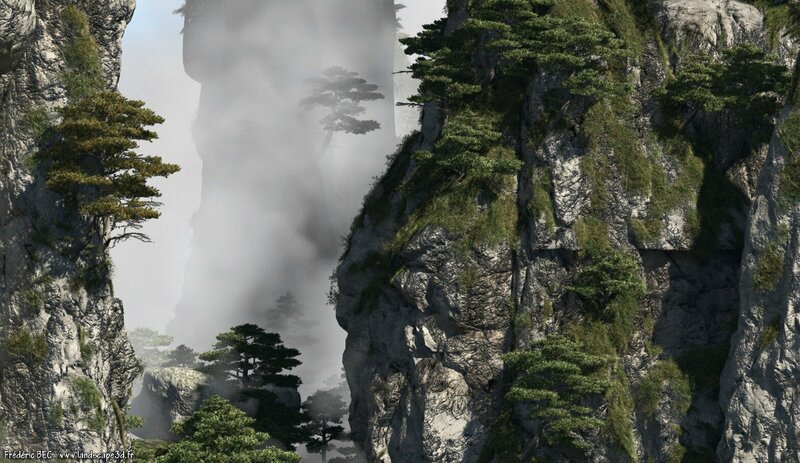 I have experience in matte painting using Vue Ecosystem technology and know exactly how to optimize high quality plants for your scenes. 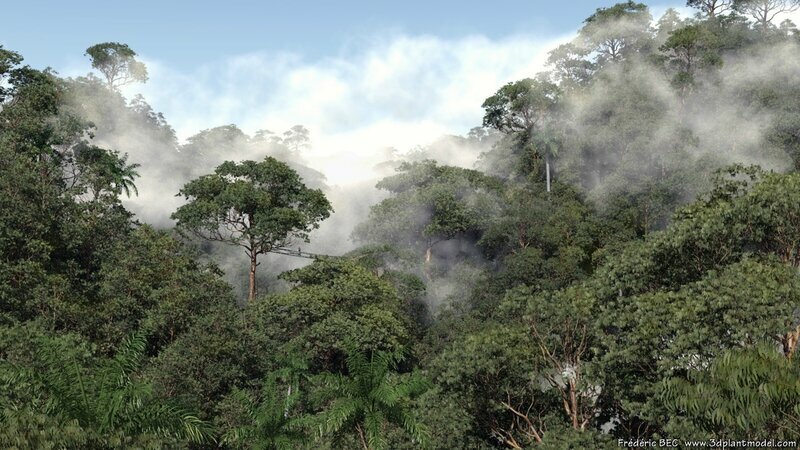 As a landscape designer by formal education with a degree from Bordeaux School of Architecture and Landscape Design, I have extensive knowledge of real life environments all over the world - from the humid tropics to temperate mountains and beyond! 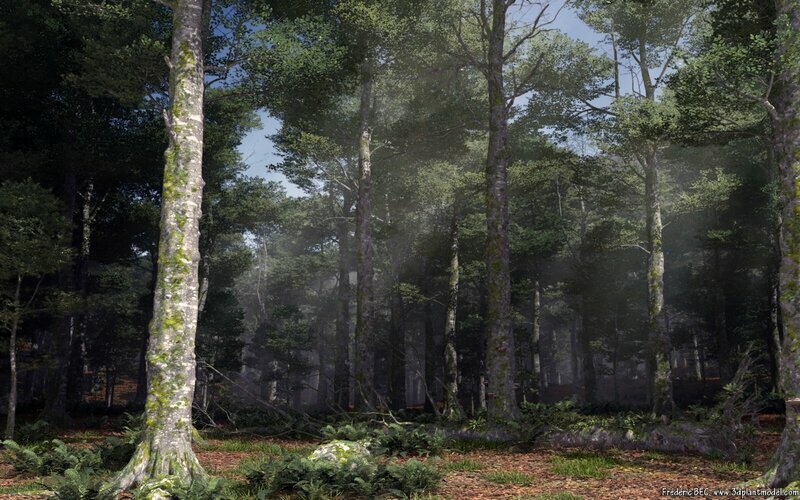 I specialize in paleo-environments so if you need to rebuild a landscape or evolution at any specific historic or prehistoric period, I am your solution. Not only can I give you historically accurate, beautifully designed plants but also the knowledge about the era to make your project stand above all others.